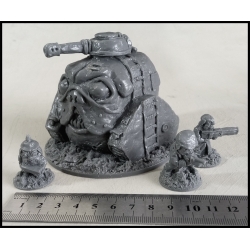 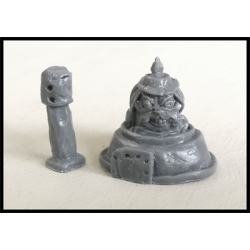 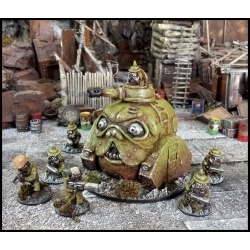 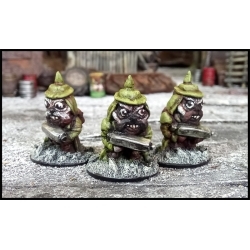 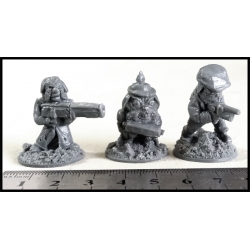 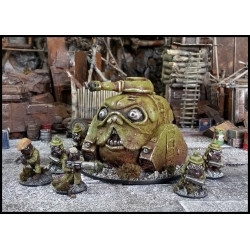 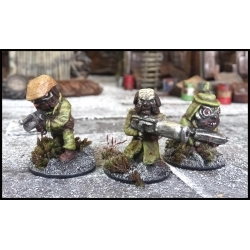 Resin tank model, supplied with two turrets plus 6 resin figures. 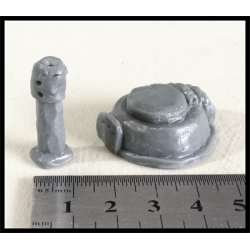 Supplied unpainted and unassembled. 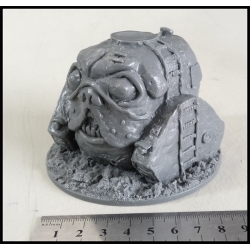 Models may vary slightly from images shown.